A lifetime of safe driving begins right here with Deschutes Driver Education, Inc. We are a private company dedicated to bringing driver education to teens and adults in Central Oregon. 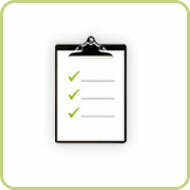 We offer a number of educational programs designed to fit the needs of our clients. These include classroom instruction combined with behind-the-wheel instruction, behind-the-wheel only, refresher courses, pre-license test reviews, winter/adverse weather driving and educational programs for seniors. Deschutes Driver Education, Inc. is licensed by the State of Oregon and licensed and certified by the Oregon State Department of Motor Vehicles. 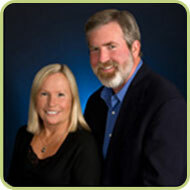 Our instructors are trained and certified by the Oregon Department of Transportation through Western Oregon University. Driving an automobile is a privilege not a right. It is also one of the most dangerous tasks that we do day in and day out for the greatest part of our lives. As such it is the responsibility of each of us to drive in the safest manner possible. The ability to drive safely starts with a good education. 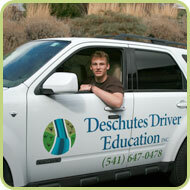 Deschutes Driver Education, Inc will provide that education. We cannot over emphasize the importance of safe driving habits. If your teen is ready to begin driving, make sure he/she is given the best and safest education possible with Deschutes Driver Education, Inc.